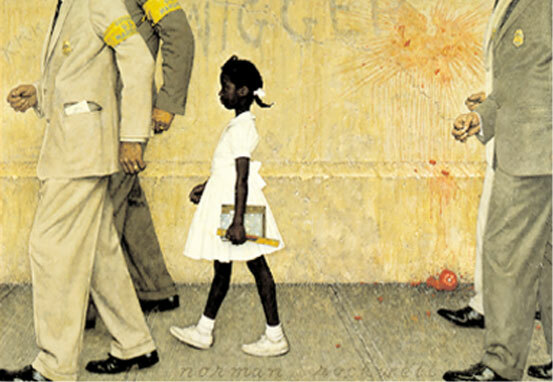 In the Movie Ruby Bridges, many of the protestors outside her school were hateful, what was Ruby’s reaction to their hate? Describe your reactions toward people who are hateful. Evaluate your reactions in your writing. If your reactions need improvement, tell how you could change. Discuss the end results of making wise choices.